A Ruby/Rack web server built for concurrency is one of the Top Open Source Projects on GitHub that you can download for free. In this particular project, there has been a total of 2,444 commits which were done in 30 branches with 84 release(s) by 244 contributor(s). The project has been named as puma by its amazing community. The new Puma Phone: the oddest mobile ever made? 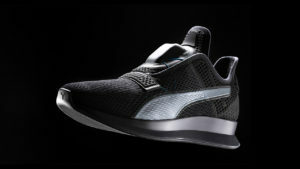 What do you think about Puma? Do you recommend it? Why?